southwest | Interior Images Ltd.
A sometimes overlooked aspect of our store is the southwesterly selection of furniture and other items. The amount waxes and wanes like the moon, but it’s always there. 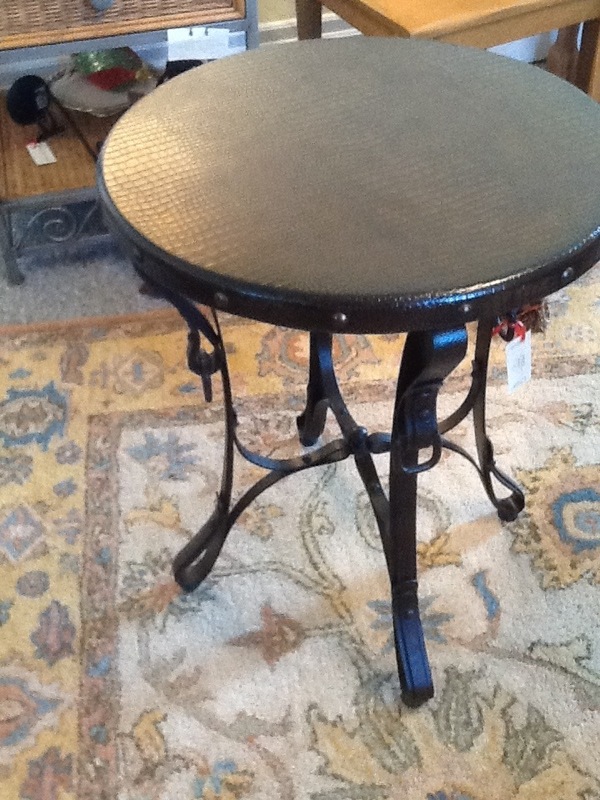 Take, for instance, this round accent table from Stein World. 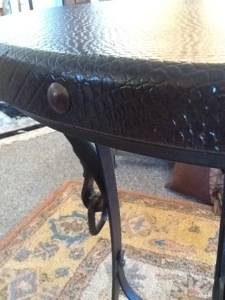 The table top has a leathern look reminiscent of the homesteads of the cattle kings. 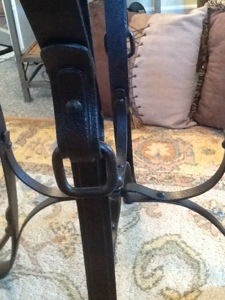 … And the metal legs adopt the strapping look of their stirrups and saddles. Come on down and see what else is in Interior Images’ Southwest room!